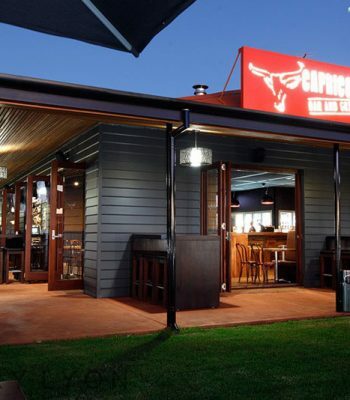 Big River offers a range of external timber cladding which is available in desirable native Australian species such as Spotted Gum & Blackbutt. 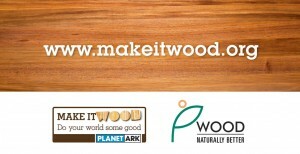 Also available are pre-primed treated pine. 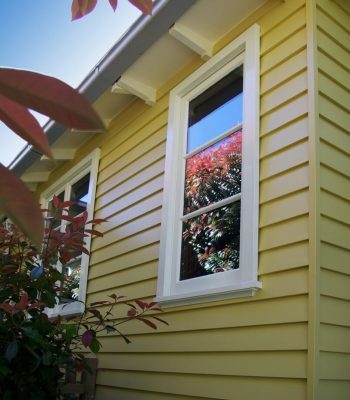 This range covers timber weatherboards, shiplaps & chamfer boards. Chamfer boards are available in 3 grades – Standard & Better, Clear 2 and Finger Joint LOSP Primed. These grades come in a range of sizes. Shiplap is available in Rough Sawn Face or A Dressed Face in two different grades. 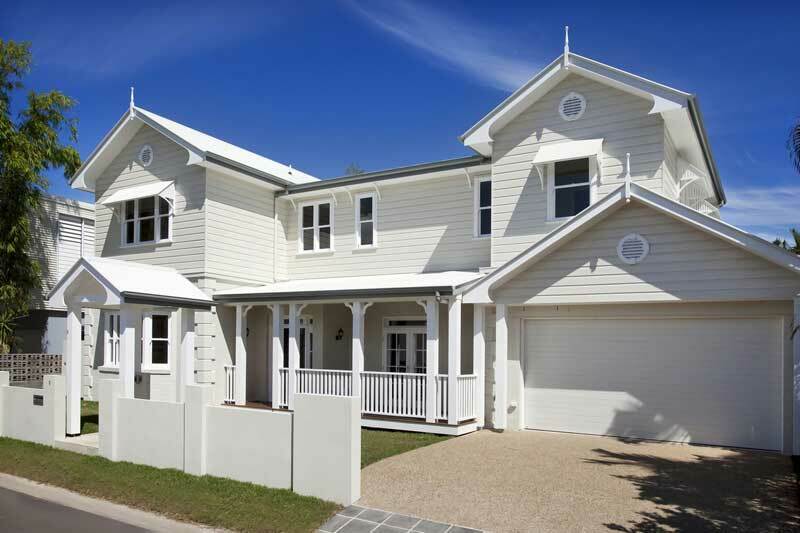 Weatherboards are available in 4 standard sizes in 3 grades or, alternatively you can ask us about your customised requirements. 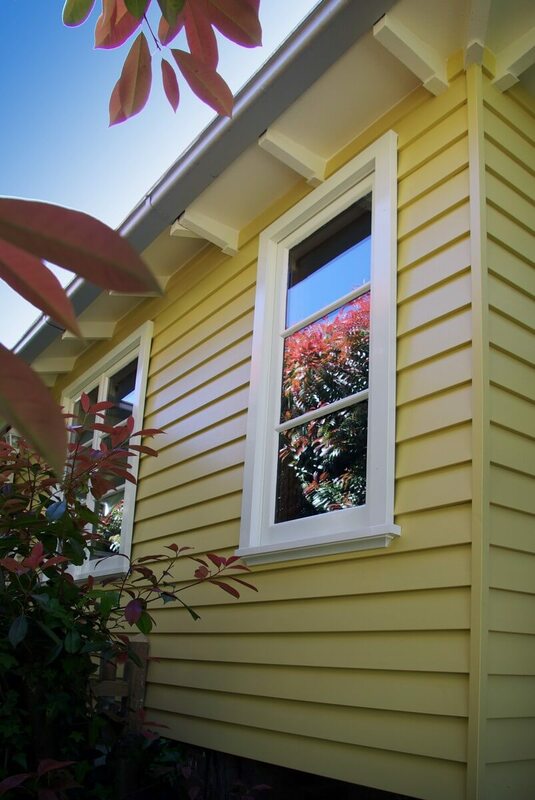 Are you looking for a low maintenance, Australian product that is excellent value for money and easy to install? 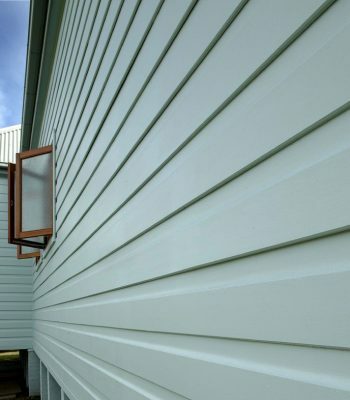 The Weathertex selection of external timber cladding comprises natural Australian timber and comes with a warranty where it should not rot or crack for 25 years. 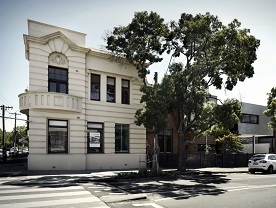 For those conscious of their carbon footprint, Weathertex has stringent quality controls and participates in renewable strategies such as the Australian Forestry Certification Scheme to ensure sustainable production practices. 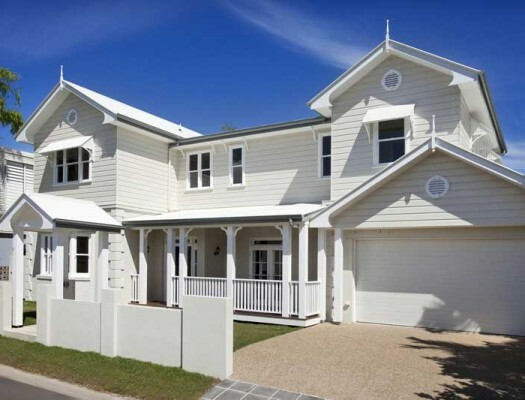 Does your weatherboard construction project need a textured, stylish finish? Consider investing in SHADOWclad external timber cladding, a cost-effective alternative to regular cladding. 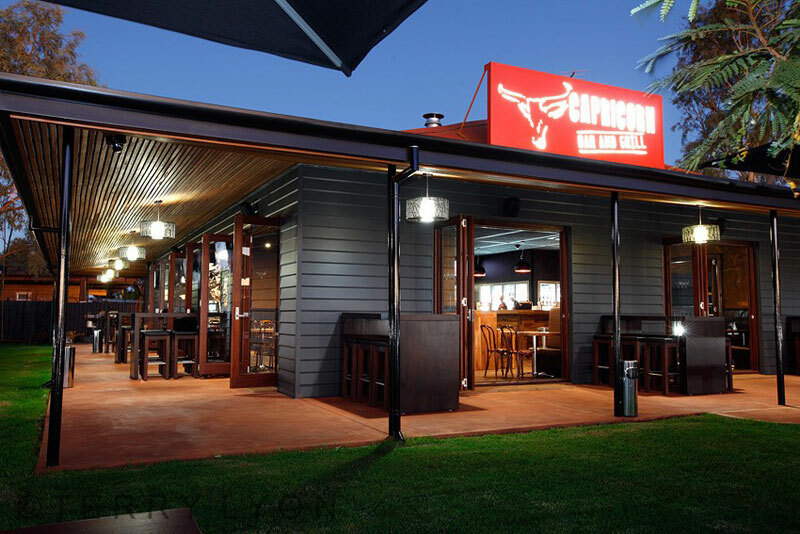 Rather than spend on paint, you can run with a pre-fabricated construction material that is easy to install and optimised for durable performance against fungus and termites. If you would like to learn more about how to prime and treat timber prior to installing external timber cladding, contact Big River. 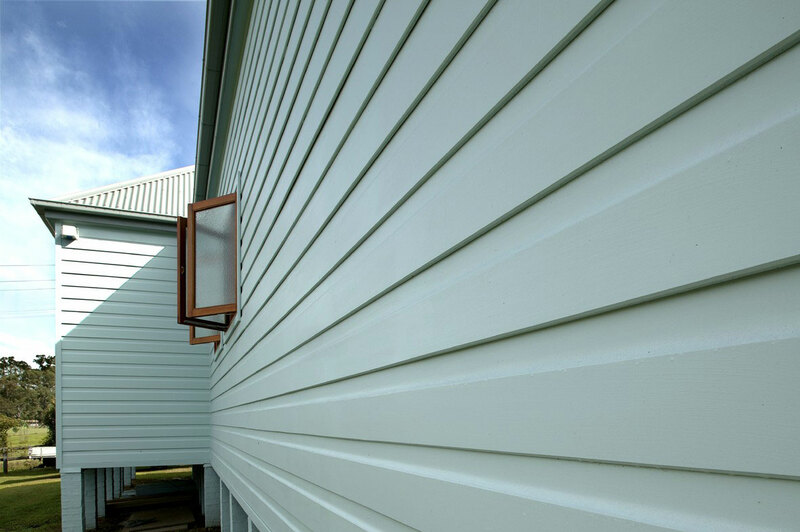 We can quote on all of your custom weatherboard needs and recommend other building supplies to assist with your construction projects. 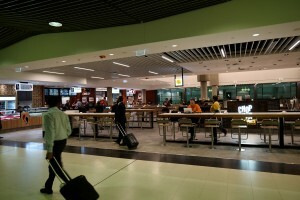 We also provide technical support to provide excellent after-sales assistance when you are on site.